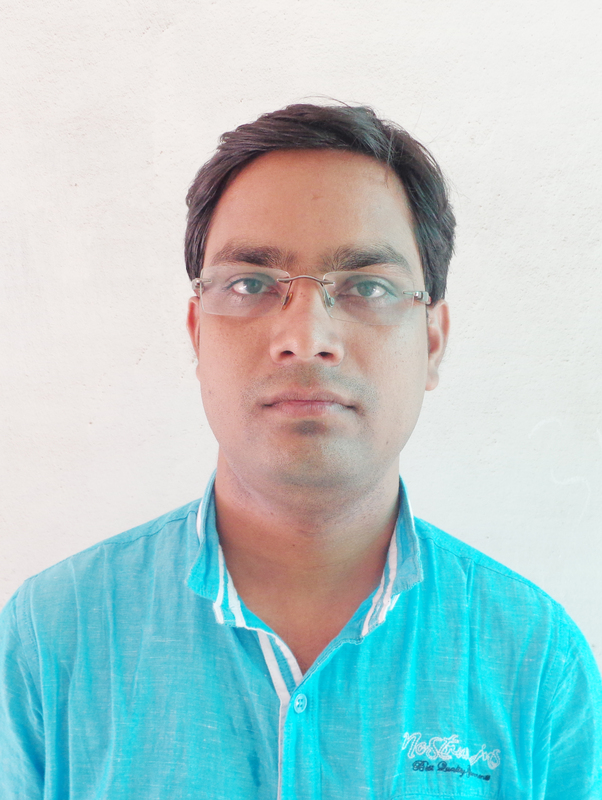 Dr. Pramod Kumar Mahish M.Sc. (Medical Biotech.) / M. Phil. / Ph. D.